You like Flipboard? Try another app called Zite. 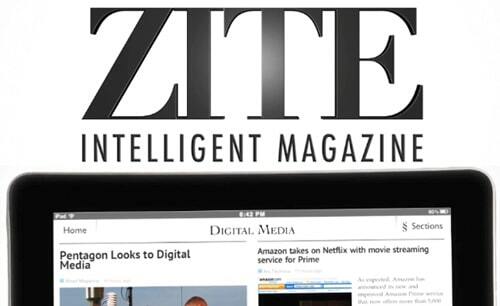 Zite lets you add your twitter feed or GoogleReader to your magazine, you can choose from a long list of subjects to add to your feed or if you want to really drill it down to a specific subject, you can type your subject manually in. Once the magazine is started up, it looks for feeds on the subjects you selected, it will provide you with personalised news, blogs, videos etc. Once you are reading your stories, you can “thumbs up or thumbs down” on the stories so it learns on what you are reading about, the more you vote, the smarter it gets and produces the content you want to read about.